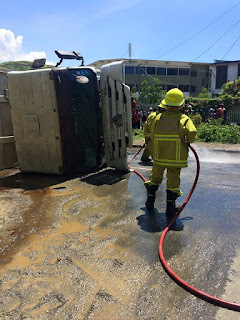 Chief Fire Officer Bill Roo has condemned the actions of frustrated residents of the Rainbow estate in NCD after they threw sticks and stones at fire fighters who arrived late to attend to a building on fire over the weekend. He said these actions have resulted in the fire fighters withdrawing from the scene of fire. “People must respect firemen and try to understand the realities of the distance and the distress call made at that time,” Roo said. 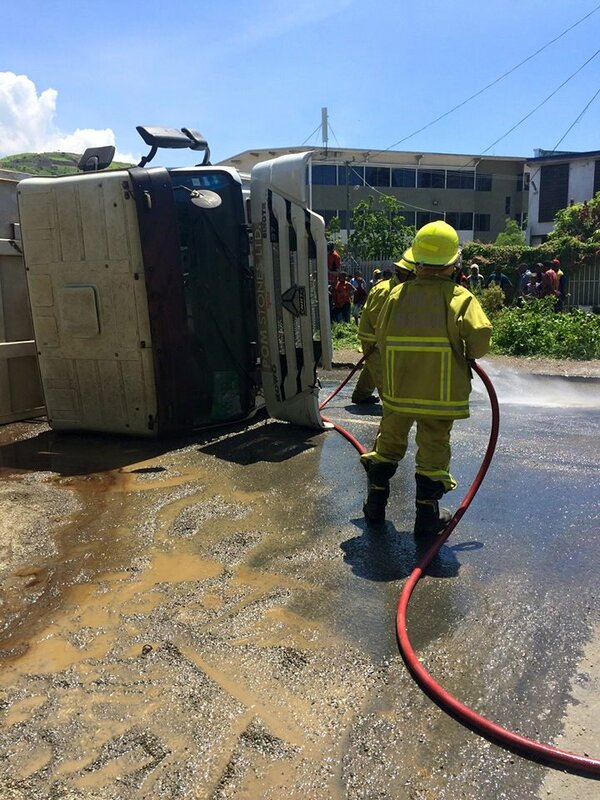 He said there are challenges when trying to reach the destination of a distress called made to the fire service and traffic congestion is one of the challenges. “Don’t assume that fire fighters are late to attend to incidents and come up with conclusions,” he said. Meanwhile, Mr. Roo called on residents to take necessary precautions and renovate homes to avoid unnecessary fire that can cost them their property.